NEW YORK (WABC) -- An undocumented immigrant with ties to New York City that was being held by ICE has been released so she can get treatment for her brain tumor. 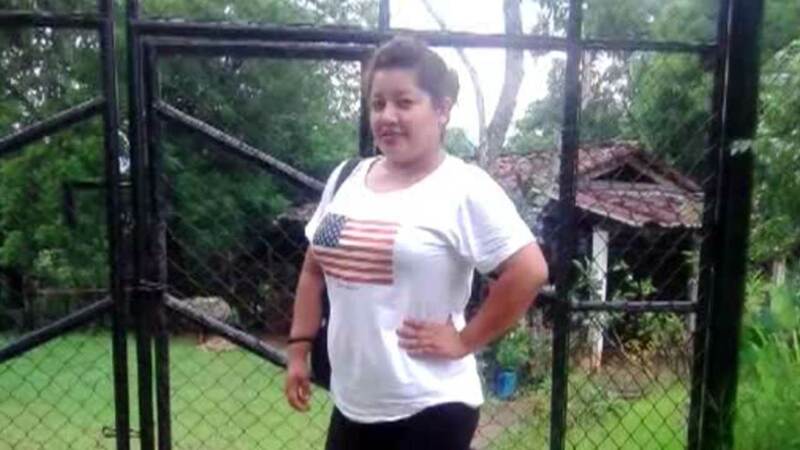 Sara Beltran-Hernandez, a 26-year-old mother of two, returned to a detention center in Laredo, Texas, after she was removed from the hospital last month. Family members had traveled from Queens. They fought for her to be released to her family because it's not clear how much time she has left. "I want to thank Amnesty International activists taking action on my behalf," said Beltran-Hernandez. "I truly appreciate your support, and your actions made a difference. Because of you, I can now get the medical care I need and be reunited with my family. Thank you." Amnesty International reports that Beltran-Hernandez will get a full medical evaluation to determine if it is safe for her to travel back to New York. "We hope some good can come out of Sara's nightmarish ordeal, and the federal government will change its policies and stop putting people with asylum claims in detention this way. People fleeing horrific violence to seek asylum in the U.S. should be treated with dignity and compassion, not treated like criminals," said Eric Ferrero, spokesperson for Amnesty International USA.